Somehow Simon got Doug to explain how to avoid all industry and build your own fan base. 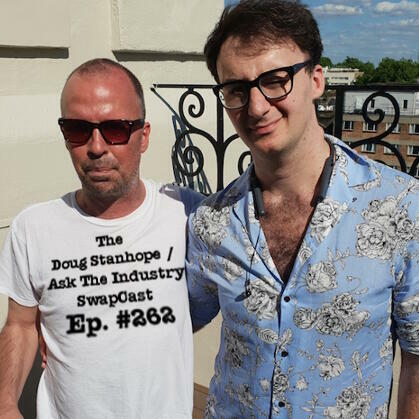 Recorded June 2nd, 2018 in the UK with Doug Stanhope (@DougStanhope), and Simon Caine (@thismademecool). Produced by Hennigan. Edited by Chaille (@gregchaille). BlueApron.com – Check out this week's menu and get your first 3 meals FREE at BlueApron.com/stanhope.